Description: American Crafts Cardstock covers every range of the color wheel. 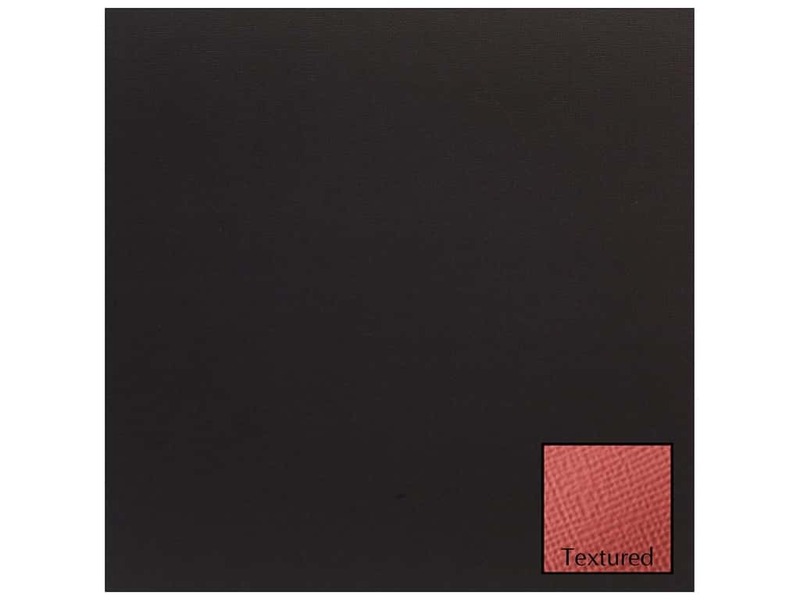 This archival quality heavy card stock that is great for cards, invitations, scrapbook pages, memory albums and more. Acid-free. 80 lb Cardstock. 12 x 12 inches. Woven texture. Black. 25 pc. See more American Crafts 12 x 12 in. Cardstock.